Payment is required on the day of service and can be made in either cash, cheque or e-transfer. All prices include GST. The studio is located in the blue house at 1215 Wilson Crescent. The studio door is up the stairs on the right hand side. 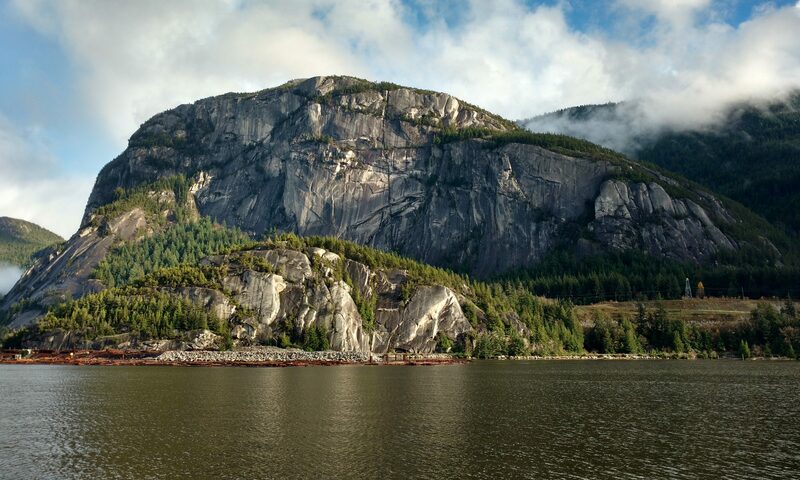 It is only minutes from the heart of downtown Squamish. Please park on the road or in the driveway. You may meet Tonya’s intake specialists when you enter the yard: Oscar and Finnegan are older, friendly black dogs. Oscar is a rescue from W.A.G. and Finnegan is a rescue from Angel’s Rescue in Merritt, so they understand all about the benefits of healing through time with Tonya. Finn, being a great dog as per usual!